​The week begins with Faigin giving an introduction to the structures that underlay facial expressions, and each student drawing their own face with the skull drawn in relation underneath. Following Faigin's demonstrations, students model in clay the key facial muscles which create the various expressions, placing the muscles one at a time on their plastic skull and then drawing the muscles in action on their own face, using mirrors to produce both front and side views. 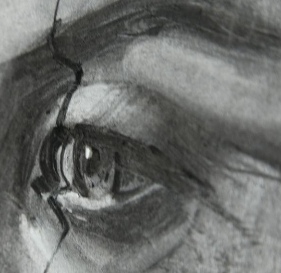 This workshop is suitable for analog, digital & forensic artists.